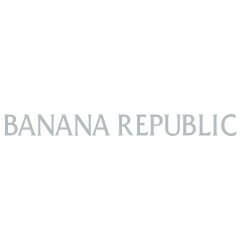 Banana Republic is a global apparel and accessories brand focused on delivering modern American style. Banana Republic offers covetable clothing, handbags, jewelry, eyewear and fragrance at accessible prices. 700+ retail locations nationwide and growing.